Everything that suits Terry Riley’s personal universe of sound, without a synthesizer. With tuned marble, stone and wood we bring this digital hallmark alive... analog. The limits of boundary-stretching mankind translated into music: a 50-minute lasting radio-broadcast, including a sonification of material which is moving about on more than 12.000.000.000 kilometers from Earth. A dream project... Terry Riley’s personal universe of sound in a beautiful and surreal overtone tuning, without a synthesizer. The keys of the vibraphone are shortened or lengthened, 175 individual, hand-hammered frets are installed in an alternative layout on the guitars. Inverting minimalism into seamless industrial, torturing our instruments (and freshly built noise-machines) by playing as few notes as humanly possible. Being in sync without ever being in sync results in a kind of pseudo-spiritual sonic universe, until it all segways into new orbits. Currently we are working on recording new compositions with Nora Fischer, the projectTannhäuser and we are 'playing with' Nine Inch Nails' Ghosts I-IV. 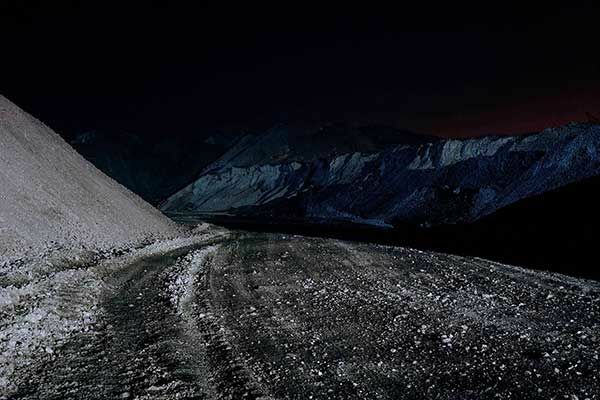 Like a sketchbook of minimalistic grooves, melodies and dark ambiences, the lesser- known album Ghosts I-IV gives more insight into what Trent Reznor's music sounds like, before it is polished. We are looking forward to give our own spin to a selection of tracks from an album, that has re-entered our cd-player time and again since we started TEMKO. We had the pleasure of working with some inspiring people: recorded at the small hall of the Muziekgebouw Eindhoven, beautifully captured by Alex Geurink, wonderfully mastered by Wessel Oltheten, a fantastic picture provided by Marie-José Jongerius and artwork designed by Dries Alkemade. Want to buy a physical copy of the cd? Send an email to contact@temkomusic.com, and for €15,- ex. shipping costs the album is yours! 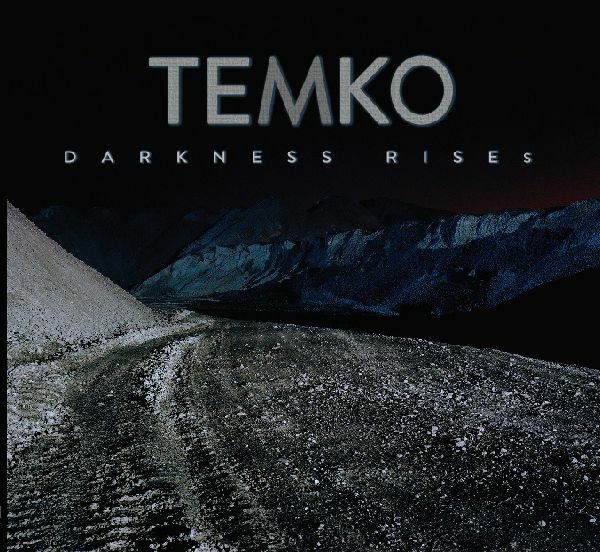 Classically educated but nourished by pop, rock and jazz, TEMKO brings a new perspective to the contemporary ensemble. 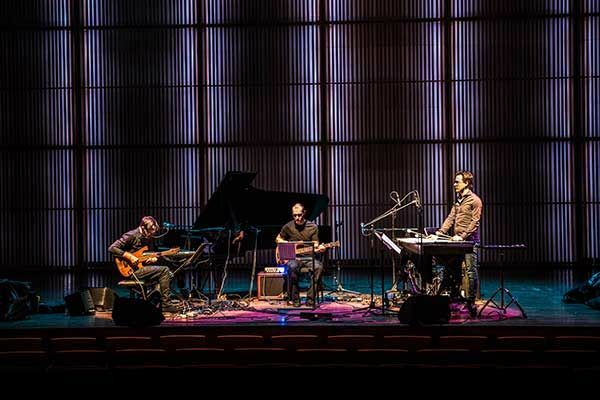 Finding joy in connecting their different musical backgrounds, their music moves freely between composed music, minimal music, ambient, progressive rock and improvisation. TEMKO composes and performs new music or, with much attention for details and sound textures, re-arranges music by composers or bands from Richard Wagner to Terry Riley and Nine Inch Nails. Each member pioneering in their own field, TEMKO is their ultimate playground: Aart Strootman (Gaudeamus Award 2017) as a guitarist, composer and music theorist, Fred Jacobsson as a bass player searching to break down genre borders and exploring sound design and electronics and Ramon Lormans as a percussion specialist seeking new ways to bring the wide variety of instruments to new stages. Starting from a specific theme or concept for each project, TEMKO often invites fellow musicians or artists from a broad range of performing and visual arts. This innovative, flexible and open-minded approach and the excellent mastery of the musicians have made TEMKO a welcome partner for other artists and ensembles like Nik Bärtsch and s t a r g a z e. The debut album Darkness Rises was recorded on Muziekgebouw Eindhoven’s M-lab label and led to a commission by South Netherlands Philharmonic to recompose it for TEMKO and symphony orchestra. Not shying away from any technical challenges to perform their ideas, TEMKO modifies its instruments or even builds new ones. Set on performing Terry Riley’s Shri Camel in just intonation, TEMKO managed to be the first to perform it without a synthesizer as a supporting act for and with compliments of the composer himself. 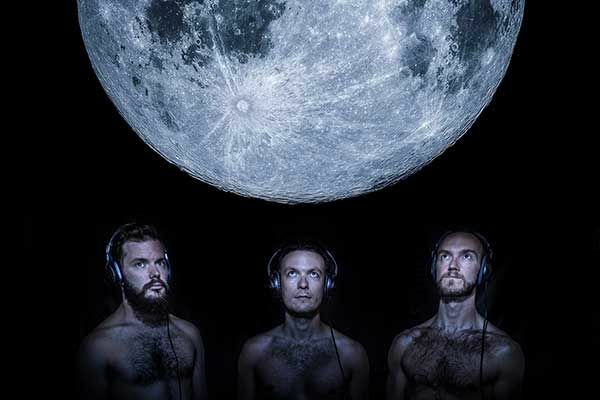 Alongside the thriving careers of its musicians, TEMKO has become their main outlet since the renown festival November Music invited the group for their first concert in 2013. A performance on Dutch national TV in Vrije Geluiden, residencies in Paradox in Tilburg and Intro in Situ in Maastricht and concerts in major halls and festivals followed, among which the Concertgebouw and Muziekgebouw aan het IJ (Amsterdam), De Doelen (Rotterdam), Transition Festival (TivoliVredenburg, Utrecht), the World Minimal Music Festival, the Cross-linx festival and the Sonic Science Festival (Maastricht). TEMKO is named after origami artist Florence Temko – known for her transparent but challenging constructions and small, exciting thoughts that never really get ungraspable. Copyright (c) 2017 TEMKO | Band photograpy by Dries Alkemade | Darkess Rises album cover photo by Marie-Jose Jongerius.